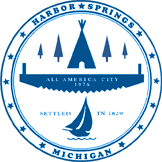 The City of Harbor Springs City Council is the City's governing body. 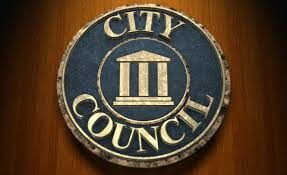 City Council meetings are held on the first and third Monday of each month and are open to the public. The five elected members of City Council serve two year terms. All five members hold equal voting rights with the Mayor acting as Chairman.